Visiting all the amazing Fort Worth gardens is a great summer activity for the entire family. There is nothing quite like taking a stroll through lush gardens, smelling the floral air, and learning all about beautiful plants and flowers. 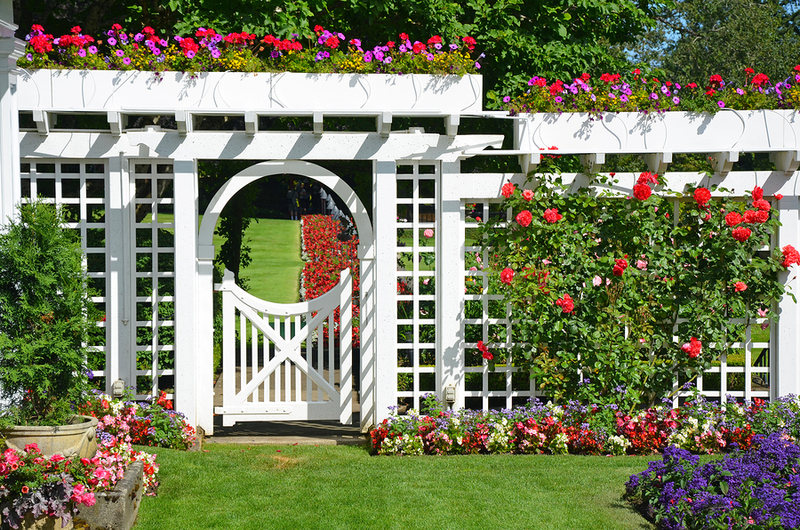 There are such a variety of great gardens located close to home! 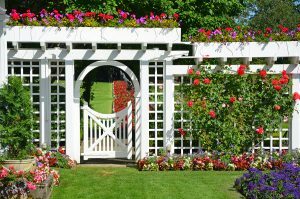 Blooms Landcare has compiled a list of the best Fort Worth Gardens you have to visit this summer! Create memorable experiences in the oldest botanic garden in Texas. Fort Worth’s Botanic Gardens has more than 2,500 species of stunning plants across 23 spacious gardens. Included is the tranquil Japanese Garden. You can spot koi swimming in the ponds, beautiful stone landscape, crafted stonework, and picturesque waterfalls. The Fort Worth Botanic Garden rents out space for special events such as weddings and birthdays. This place is a must see this summer! While this isn’t the typical garden with flowers and plants, it is a stunning testimonial to the art of rock and water architecture. Located right in the heart of downtown, it is a great spot to cool off during the hot Fort Worth summers. So bring the family and come see the unique Fort Worth Water Gardens! This is a great opportunity for you and your family to see what Fort Worth looked like before settlement. With native plants and animals on over 3,600 acres, it is truly a sight to see! While this isn’t a traditional sculpted garden, you will be amazed at the great variety of flora Fort Worth naturally has. If you would like more information about Fort Worth Gardens, or would like to great your own, call Blooms Landcare. Dial (817) 688-5352 to speak to one of our landscaping experts! We would be happy to assist you.